Lytton Strachey developed a new form of biography which provided insights and sympathy for his subjects. Queen Victoria (1921) and Eminent Victorians (1918) explified this new approach to give readers a more intimate perspective. 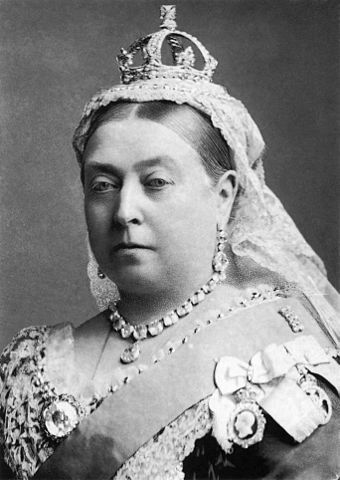 Queen Victoria was born in 1819, crowned at the age of 18, died in 1901, and was one of the longest living monarchs, ruling the British empire for sixty three years and seven months. Return to the Lytton Strachey library.